Our studio is designed for a spacious movement experience. 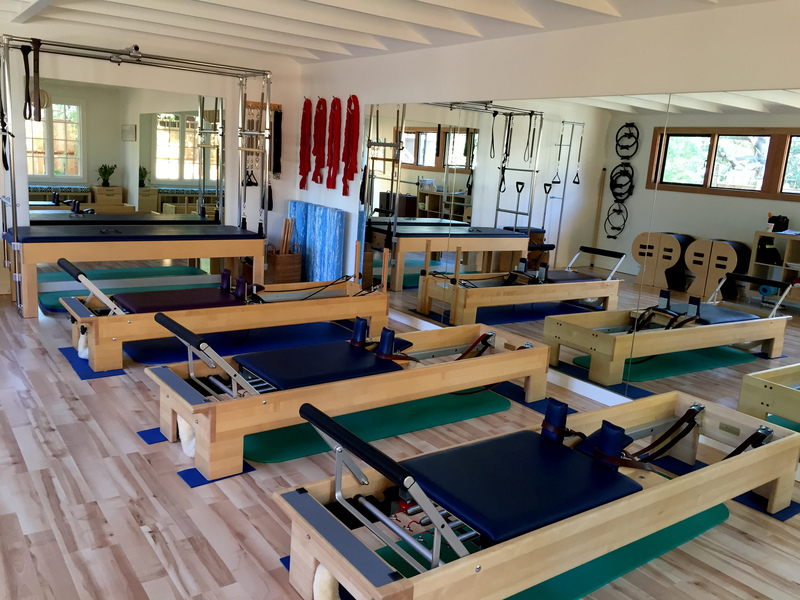 It is fully equipped with large and small Pilates apparatus, including Reformers, Cadillac, Wunda Chair, Ped-i-Pul, and Spine Correctors. 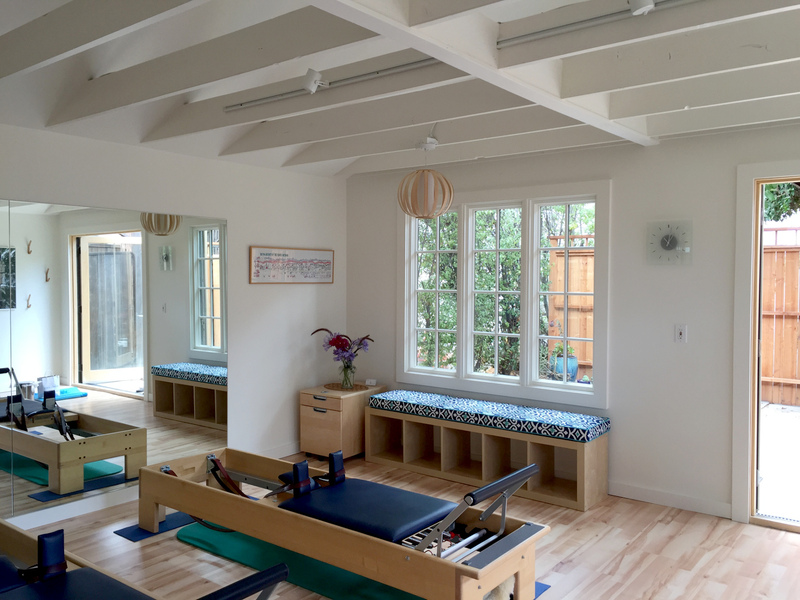 Abundant natural lighting, wooden floors, and mirrors support our goal of creating a calm, attractive, and inspiring Pilates environment. 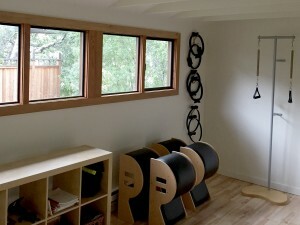 Everyone is warmly welcomed and encouraged to participate in a safe, non-competitive fitness setting.